Home / Events / Launch! 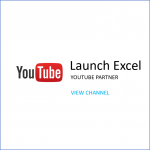 Over the coming months and years we will bring you learning material to help you launch your Excel learning journey. Fasten your belts and enjoy the journey! 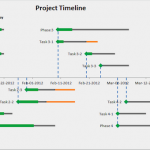 3-stage process to record your first VBA Macro in Excel. 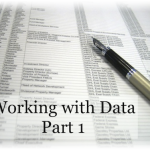 Plus you get the latest Excel and VBA tips and news in a weekly email. You can unsubscribe at any time. 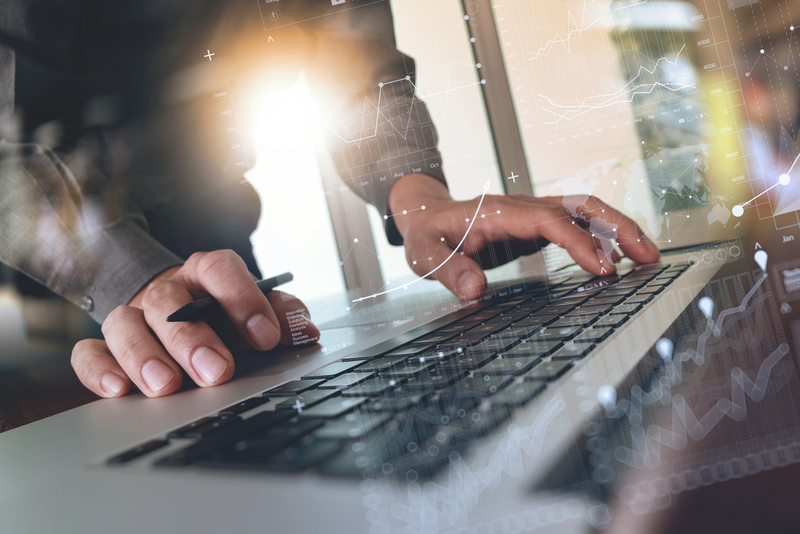 Launch Excel – Who is it for? Hi I'm Victor. 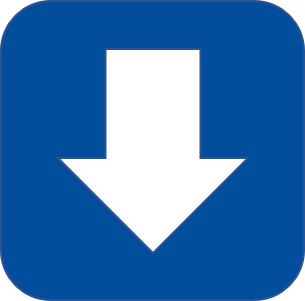 I started Launch Excel to help you use Excel and VBA faster. 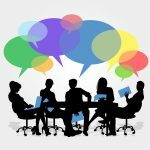 Thousands of people have learned new skills and increased their effectiveness at work with our help. You can do it too! Also I've personally used Excel lots since 2002. I use it mainly in accounting and finance but I also have a Masters degree in Engineering from Cambridge University. I hope you enjoy the site and tutorials! 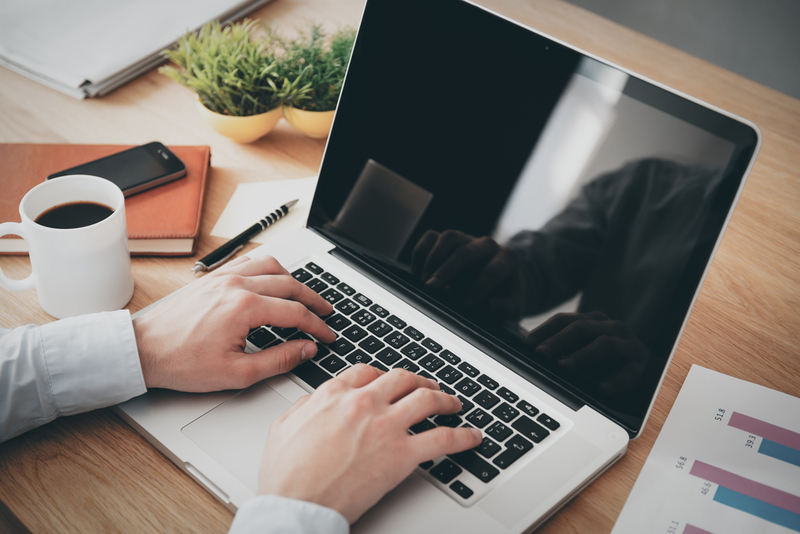 Get my FREE quick start guide that outlines the easy 3-stage process to record your first VBA Macro in Excel. We protect your email privacy. 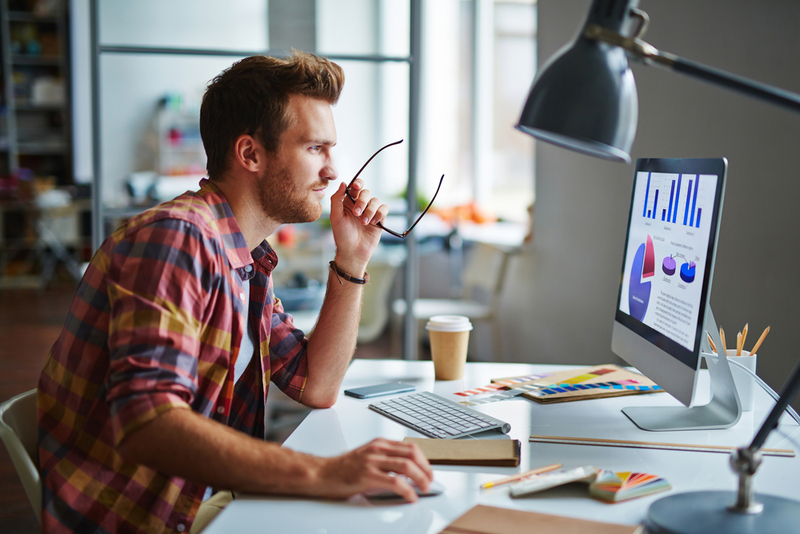 Let us help you develop, optimize and maintain your spreadsheets. 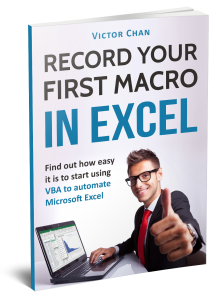 Before you go... get my FREE e-book and learn how to record your first VBA Macro in Excel! 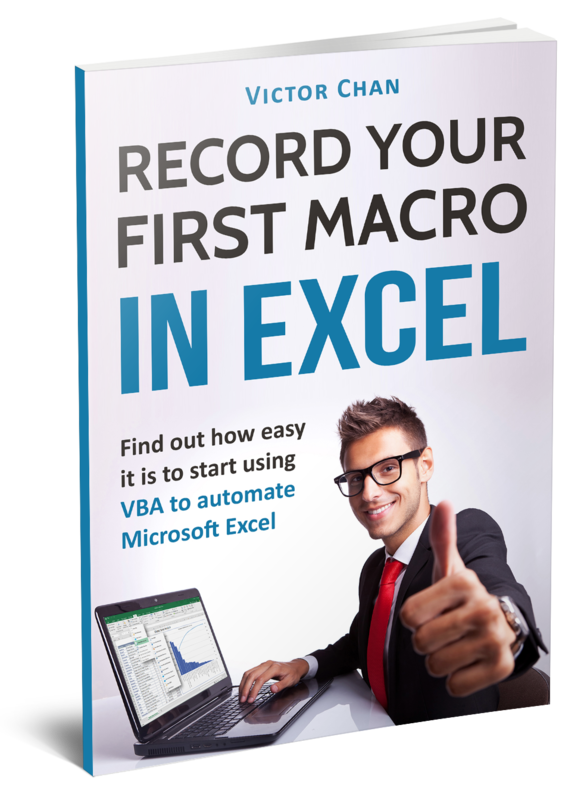 My FREE quick start guide outlines the easy 3-stage process to record your first VBA Macro in Excel. Plus you'll get weekly emails from me and can unsubscribe at any time.